Your guests are sure to enjoy this unique setting in the Black Hills of South Dakota and you will be able to enjoy it with them while we do all the work. We coordinate vendors, set up and take down your wedding and reception. This is where your dream wedding begins. Our wedding coordination services are free for the bride and groom! 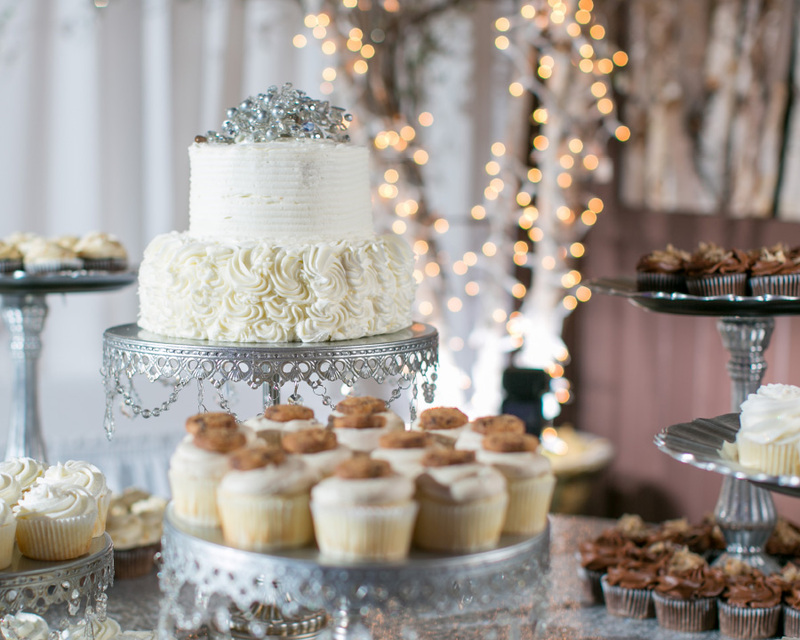 We will complete your celebration by coordinating caterers, cake designers, florists, ministers, and entertainment. We can also make recommendations on vendors that fit your needs, and we can book your hotel room blocks and busing transportation. 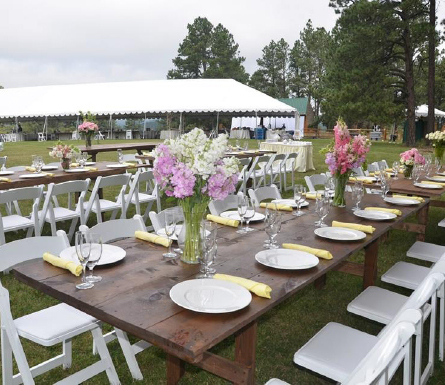 Black Hills Receptions will personalize your special event with our vast offerings of rentals – white frame tents, tables, chairs, decorations and accessories for your off-site wedding and reception. In addition we have specialty props and lighting packages. 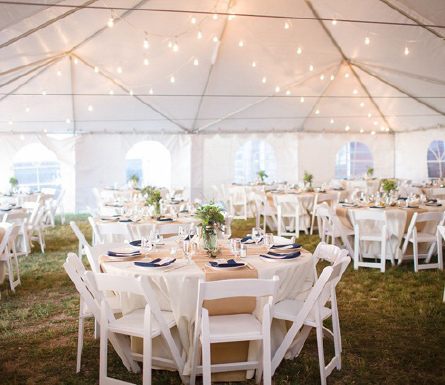 We rent china, silver plate silverware, glassware, linens, napkins, centerpieces, dance floors, and more to help your wedding and reception reflect your style and personality. We have nine onsite storage units packed with special event inventories and we have traveled over a four-state area creating fantastic spaces and fun events at a variety of venues. 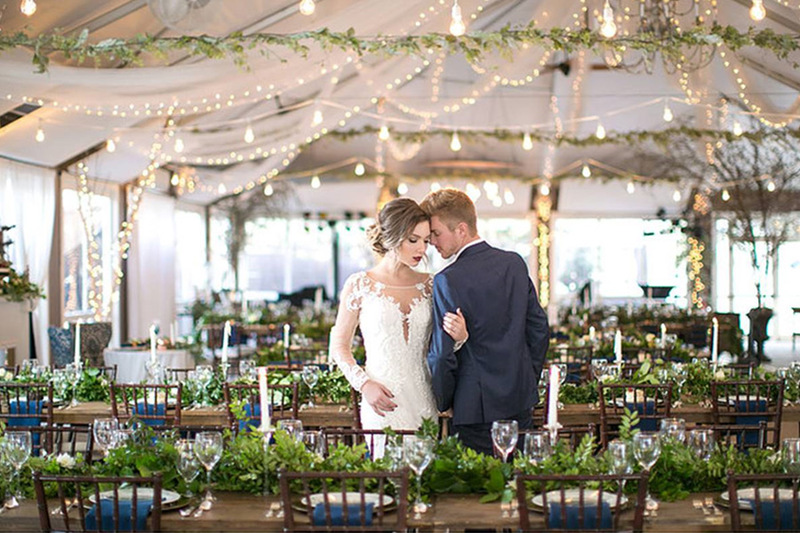 Whether you marry here on scenic West Highway 44, in an indoor facility or in a backyard setting, we can transform your celebration into a unique and memorable occasion. Our professionally trained staff will deliver, set up and remove rental items so that your careful wedding plans can be completed smoothly and pleasantly.